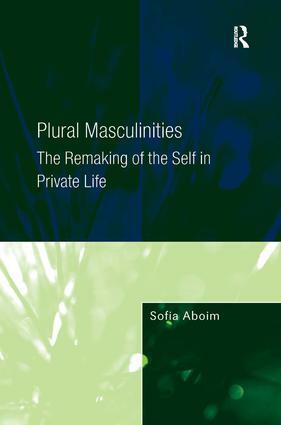 Plural Masculinities offers a contemporary portrait of the plural dynamics and forms of masculinity, emphasizing the multiple, even contradictory, pathways through which men are remaking their identities. Proceeding from the premise that it is impossible to fully understand masculinity without considering its connection with family change and women's change, it places men and masculinities within the realm of family life, examining men's practices and discourses in their relationships with women and their changing femininities. Combining an empirical study based in Portugal with cross-national analyses of attitudes towards ideal gender arrangements in Europe and the USA, this book examines the various ways in which men come to define their identities and will appeal to those working in the fields of masculinities, gender studies and the sociology of the family.